Mobile Forms vs. Mobile-Friendly Forms: What's the Difference? Collecting customer data for your business or filling out information on a company's website is a routine occurence. However, for many businesses, data collection, inspections, reports and invoices are still done on paper. 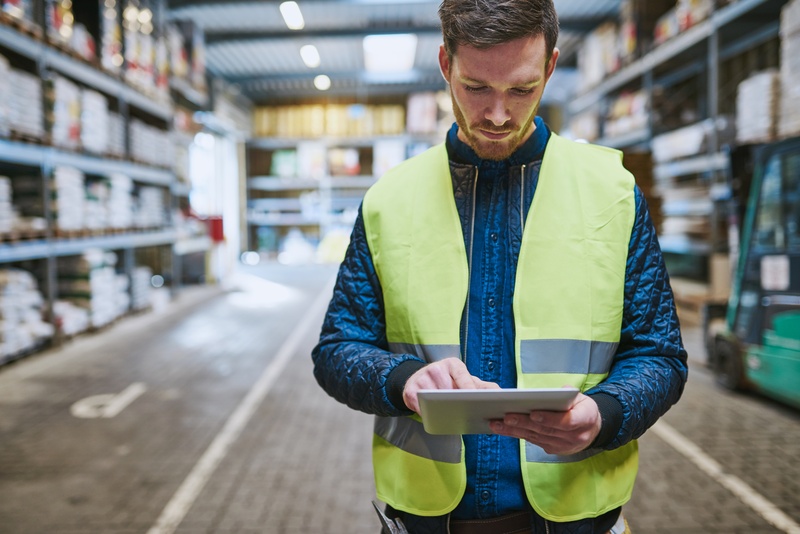 Companies that are interested in improving efficiency and streamlining their business processes are using mobile forms instead of paper and seeing the benefits. What Are Mobile Forms (And What Aren't They)? Is there someone on your team who is bogged down by paperwork? They spend their time filling out paperwork and then either typing or scanning that same information into a computer later on? Now, imagine instead if they could just fill out that information once, on a smartphone or tablet, and the information would be sent directly where it's needed most. The data could go straight to your customer's email inbox, a spreadsheet in Google Drive, or anywhere else it might need to go. It could even go to three places at once, without any extra steps being taken. That's not to say mobile forms can't ever be customer facing—especially if you need your customers to sign for a delivery or want to use the form to send them an invoice. But mobile forms aren't usually embedded in or filled out from your website; instead, they're filled out directly from the native mobile forms app on your mobile device. Part of the confusion stems from how popular the phrases "mobile friendly" and "responsive" have become. Websites and web forms that are mobile friendly or responsive offer a user-friendly experience regardless of whether the user is viewing the site or form on their computer or their mobile device. So, mobile forms are inherently mobile-friendly (ie. they render well on a mobile device), but just because a form is mobile-friendly, doesn't means it's a true mobile form. Instead, and far more frequently, a mobile-friendly form is actually a web form that simply renders well on a mobile device. That means it is important for the contact forms on your website and on your landing pages to be responsive on mobile devices. It's also easy to understand how people might think mobile forms are simply mobile-friendly web forms. In a recent study reported on in Information Age Magazine over half (52%) of the full-time, office-based respondents surveyed hoped technology would eliminate the need for paper records in the next few years. As companies adapt to that reality, they'll need a solution that allows them to become more and more paperless without a loss of data. Mobile forms are a natural solution to data collection problems and help businesses to increase efficiency and streamline processes. Interested in seeing how you can replace your paperwork with a smartphone or tablet?